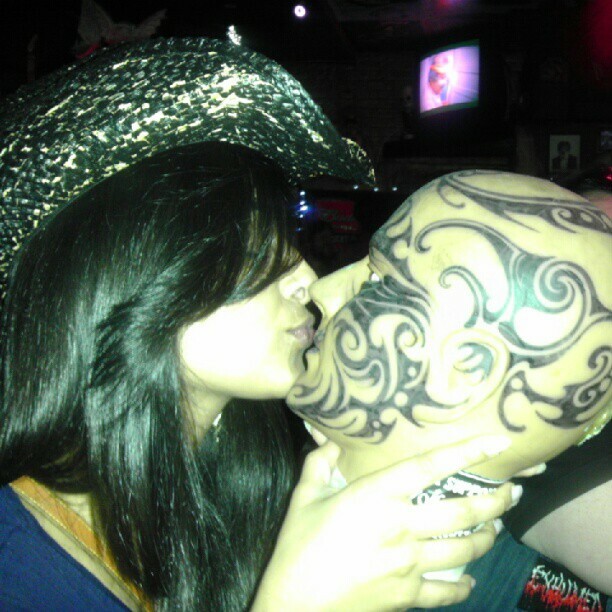 I don’t need a real man, this tattooed mannequin head will do just fine, thank you very much! I’ve noticed that so much more goes into the lives of single people. There is an actual science to being single. I made the conscious choice to be single two years ago. Now, although I don’t regret my decision for a second, I find myself looking for the same thing I was running away from just two years back. This is not a blog about my journey for love (because that will come when I am ready) but this blog will chronicle everything that happens in the interim. Sometimes I stand back and watch all my encounters with different people and different situations, and can’t help but laugh at my life, now you can, too! Thanks….what happens now? lol should I buy a dress? Thank you!!! This is exciting! OK I’m sold. I, somehow and in someway ended up here and I’m glad I did as what I see and read is brilliant. SO, I am book marking you, subscribing to your chronicles and hope to read more. I am very glad you somehow found yourself here. Thank you for reading and subscribing! Means a lot!! I’m very happy my random blog surfing brought me here- excellent blog! I’m enjoying your writing very much.